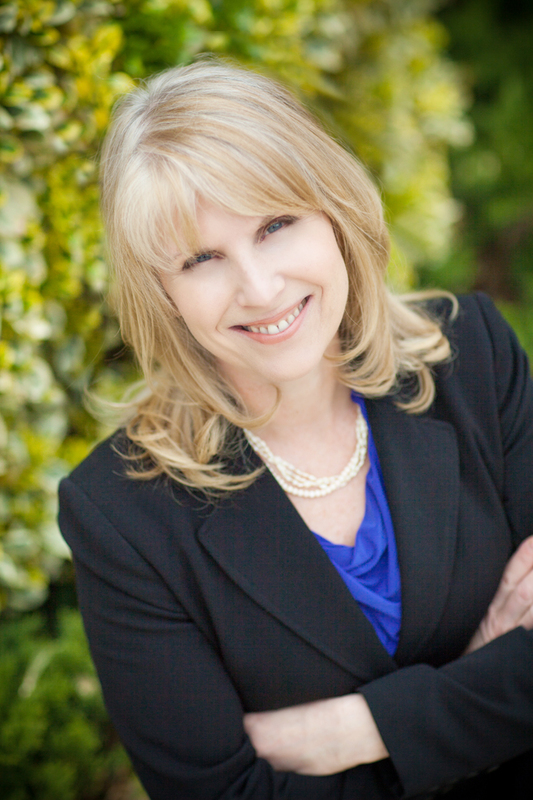 Karen Davidson is a health care attorney with over 20 years of experience representing physicians and other licensed healthcare providers. Ms. Davidson devotes her practice to serving the legal needs encountered by her clients on the business side of medicine. Towards that end, Ms. Davidson provides legal counsel in connection with employment and service agreements; hospital contracting; practice acquisitions, mergers and sales; compliance (Stark, Fraud and Abuse, HIPAA); hospital and insurer joint ventures; payor contracting, refunds/demands and ACO arrangements; enrollment and licensure matters; clinical trial agreements; and other regulatory and transactional matters. Ms. Davidson started her career as a scientist working as a research associate at The Wistar Institute and Wills Eye Hospital in Philadelphia, and thus understands the complexity of medicine and health care from the scientific and legal perspectives. She lectures regularly seeking to provide practical insight into the dynamic regulatory scheme in health care and the business aspects of medical practice. Ms. Davidson is a graduate of Temple University School of Law, licensed to practice law in the Commonwealth of Pennsylvania, State of Maine and District of Columbia (inactive), and a member of the Bar Associations in those jurisdictions. Ms. Davidson serves on the Board of Directors of the Southeast Pennsylvania Area Health Education Center and is a member of the Health Care Compliance Association and American Health Lawyers Association.